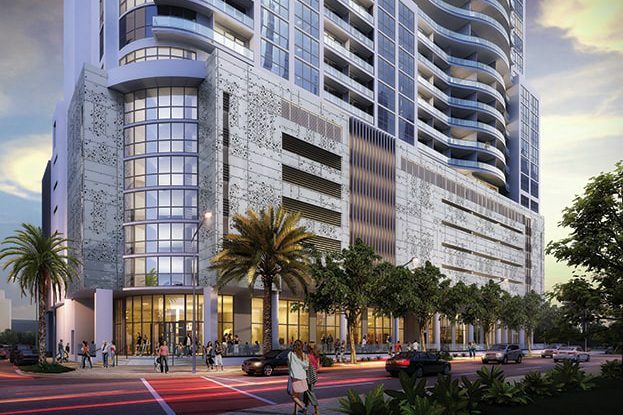 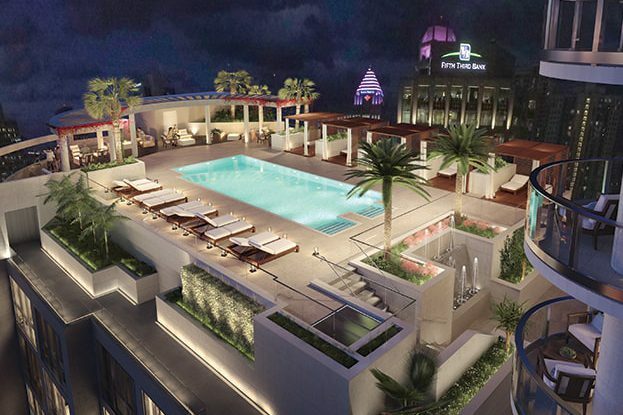 Fort Lauderdale’s tallest residential building in the vibrant downtown Las Olas entertainment district. 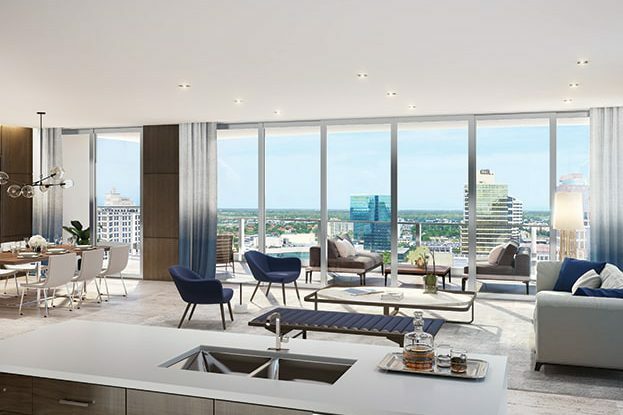 The 46-story building features 113 luxury condominiums starting on the 16th level, and 238 Hyatt Centric® hotel rooms which occupy the lower levels. 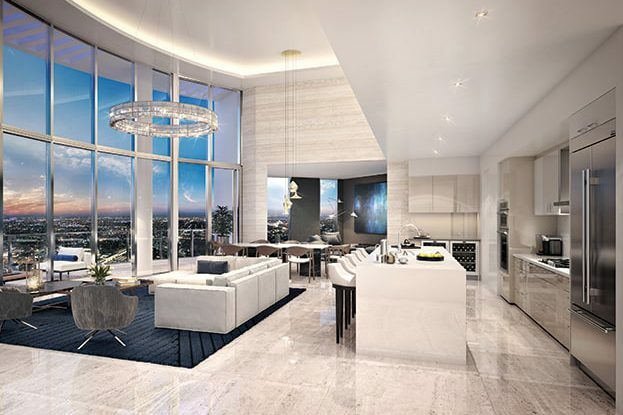 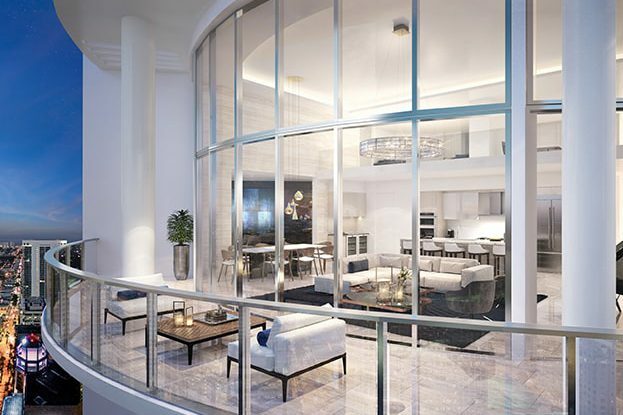 Its contemporary design incorporates walls of glass and curvilinear terraces that provide unmatched views of the Fort Lauderdale skyline, Atlantic Ocean and New River.